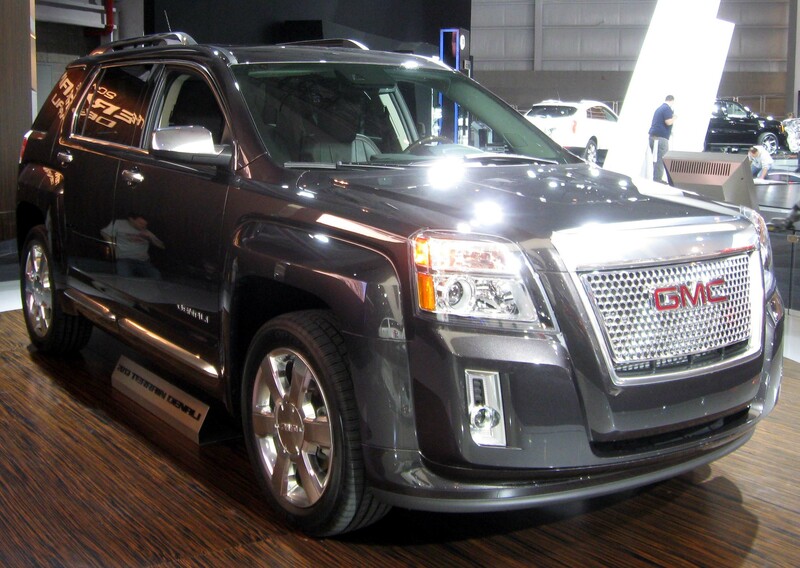 There are a few things you should know before you buy a Pre-Owned SUV’s For Sale in Alexandria. Sport Utility Vehicles come in 3 different sizes; compact, mid-size and full size. There is also another term you should familiarize yourself with, crossover. A crossover is a utility vehicle based on a car platform that is easy to drive, very comfortable, and offers better fuel economy. Instead of sitting on a normal truck body that is heavier, and provide better off road mobility. If you decide to get a larger SUV, you will also have a bigger engine, the ability to tow, hold a larger number of passengers, and of course, increase in the price. The Crossover or smaller SUVs are the most affordable used SUVs to buy. The power of the compact and midsize SUVs is offered in both a 4 cylinder and a 6 cylinder engines. The larger SUV will typically offer a 6 cylinder or even larger 8 cylinder giving you lots of power. Please remember the mpg does decrease below 20 mpg with the larger SUVs which does change the cost of fuel, directly impacting your wallet. Outside of savings, you want to make sure your used SUV is safe and has features such as antilock brakes, front and side airbags, and very importantly feature of stability control. Additional features like rear view cameras, and parking sensors are becoming standard on these SUVs instead of the luxury models. What else should you look out for on a used SUV? It is very important to check out crash test scores because SUVs are both large and heavy. They do not move fluently like a car and some have been proven to be prone to rollovers. Expert Auto would like for you to call us, (866)429-0970 and schedule a test drive to find your new Pre-Owned SUV’s For Sale in Alexandria.